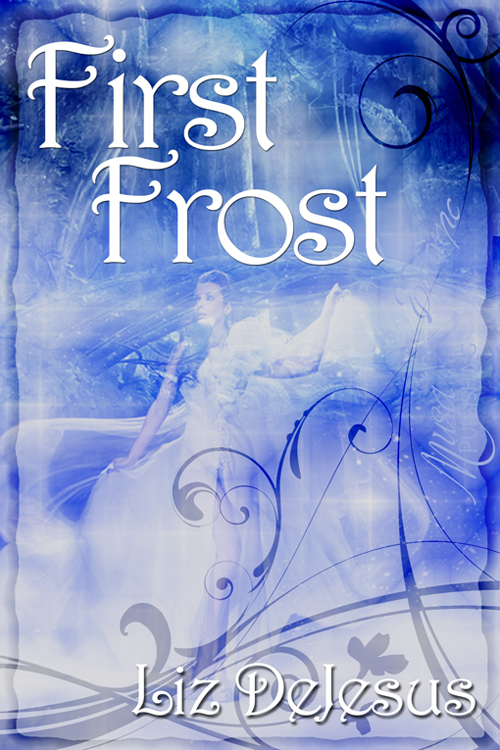 Welcome to my stop on First Frost Tour hosted by Young Adult Novel Reader. in art or photography or…well, anything except working in the family’s museum. magic doesn’t really exist. She’s about to find out how wrong she is. This book is really original. I haven’t read anything like this before and I enjoyed every bit of it. Fairy tales are awesome. I love them. I have seen all the disney movies but I haven’t read the original Grimm’s version of the stories. Though now, I am really curious. The story is told through the POV of Bianca Frost. Snow White’s great-great-great granddaughter. (Yes, you read that correct) So an evil witch Lenore had kidnapped Bianca’s mother and in order to save her Bianca travels to Everafter (A magical land where all fairy tales take place) with her best friend Ming. There they meet Prince Ferdinand and his servant Terrance. The prince is amusing to say the least. He comes on a white horse and is looking for a “damsel in distress” to rescue. I couldn’t help but smile when he was around. But Terrance is the real hero of the story. I liked this twist. He is sweet and just really likeable. So I loved all the characters. I also love the idea of a museum where all the magical things are stored. I would pay to visit such a place. Bianca’s journey to find her mother was adventurous and so fun! She meets the big bad wolf, uses Red Riding Hood’s cape, Rapunzel’s hair, learns magic from “the old woman”, lives in a brick house of the third little pig. Need I say more? I think the climax was a little rushed. I wanted more action. Recommend this to anyone who loves fairy tales. It’s a clean, good fantasy novel. currently working on a new novel. Nice! that does sound pretty different! 🙂 great review.